Near Apt, splendid views for this authentic and magnificious property offering 3 independent houses for a total livable ca 990 m2. Apt, 5 min to the center, in a quiet area without nuisance, this charming property offers more than 200 m2 of living space with a spacious living room ca 70 m2, 4 bedrooms and 3 bathrooms. Plot of land ca 7'000 m2 with swimming-pool. 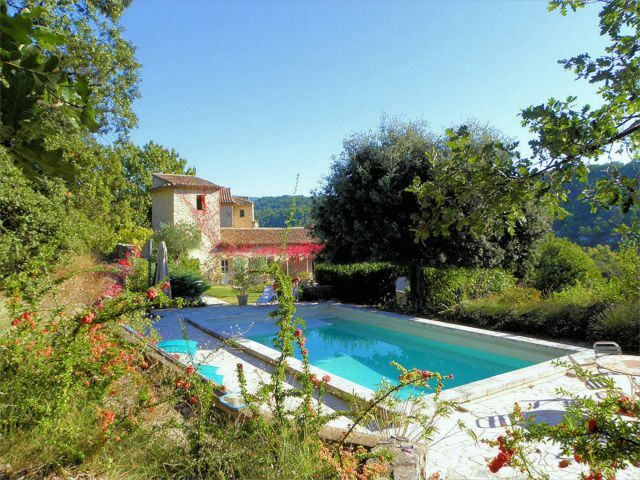 Eclectic restoration of an 18th century Bastide in beautiful and natural surroundings only 5 min drive Cours Mirabeau. 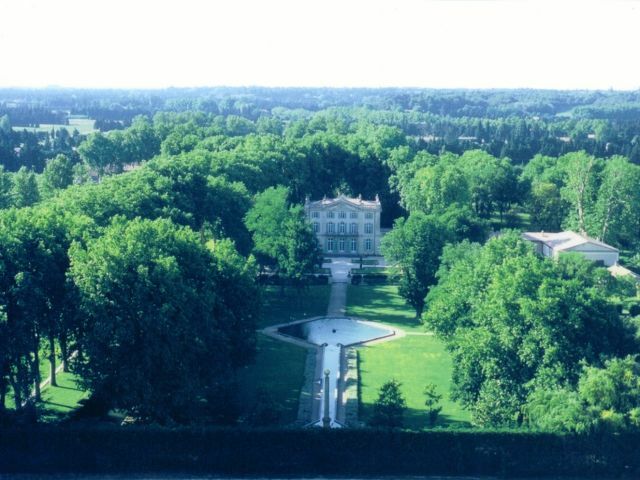 A driveway of old plane trees leads you to the court yard of this majestic bastide of 800+ sqm (10.000 ft) renovated by the current owners to artfully pair its original charm with contemporary design, quality and comfort. 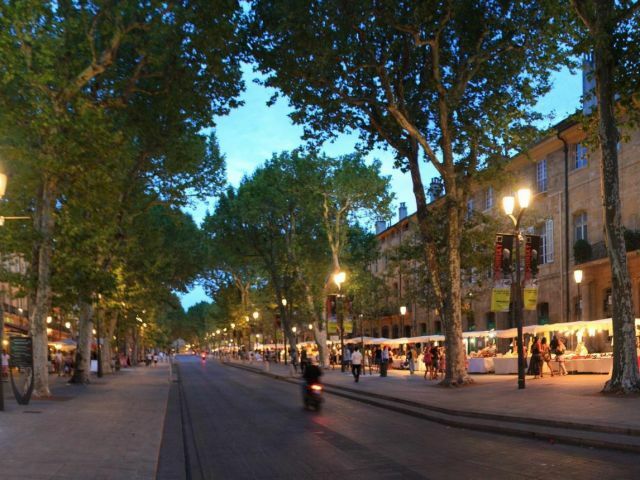 Aix-en-Provence Property Situated right in the middle of the historic center of Aix-en-Provence, where the demand is high, this property is absolutely unique. The calmness of the place is precious, it is a closed and secured property near Cours Mirabeau. This building complex is 1965 sq. m. with a big courtyard and a garden with no vis-a-vis. Close to Avignon, exquisite listed 18th century chateau impeccably restored with a lot of attention paid to details and high standard amenities - Beautiful reception rooms, 2 master suites and 6 bedrooms with ensuite bathrooms in the chateau - Accomodation and apartments in the outbuildings (sleeps 32 people in total) - Superb park of ca 7ha/17 acres with formal gardens, chapel, pool. For reasons of confidentiality, this property is only accessible to authorized users and upon request. Please contact us for more information and the access code.